Photographic images, video clips and sound recordings. SU will only collect personal information necessary for one or more of its legitimate functions or activities. Some information SU holds may be “sensitive” information. Is necessary in respect of a legal claim. SU will collect the personal information only by lawful and fair means and not in an unreasonably intrusive way. The consequences for the individual if all or part of the information is not provided. Any laws that require SU to collect the information. Where possible, SU will collect personal information about an individual only from that individual. If, however, this information is collected from someone else, SU will act reasonably to ensure the individual is or has been made aware of the matters listed above. For promotion, marketing, and retail initiatives such as events, publications, fund raising. SU reasonably believes that the use or disclosure is necessary to lessen or prevent a serious and imminent threat to an individual’s life, health or safety or to public health or safety. Including in each direct marketing communication SU’s business address and telephone number and, if the communication is made by fax or email or other electronic means, a number or address at which SU can be directly contacted electronically. 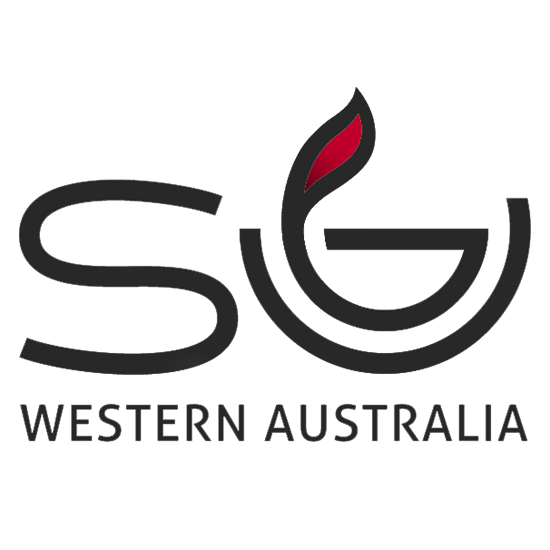 The SU Western Australia website may contain links to third party websites. SU Western Australia is not responsible for the privacy practices of these sites. SU will take reasonable steps to protect the personal information it holds from misuse and loss and from unauthorised access, modification or disclosure. This includes physical security; computer and network security and personnel security. SU will take reasonable steps to destroy or permanently de-identify personal information if it is no longer needed. In instances where information is archived, SU will take reasonable steps to ensure the security of this information. SU will take reasonable steps to make sure that the personal information it collects, uses, or discloses is accurate, complete and up to date and will regularly provide opportunities to individuals to revise and update their personal information. SU will not adopt an identifier in respect of personal information that is the same as an identifier used by the Commonwealth Government. Wherever it is lawful and practical, SU will allow individuals the option of not identifying themselves when entering into transactions with SU. Where SU has taken reasonable steps to ensure that the information which has been transferred will not be held, used or disclosed by the recipient of the information inconsistently with the NPPs. If the individual is not happy with the resolution of their complaint by the Privacy Compliance Officer, they may then complain to the Privacy Commissioner about the act or practice they consider to be an interference with their privacy. The Commissioner has the power to investigate the alleged breach by examining witnesses, obtaining documents and directing individuals to attend compulsory conferences. The Privacy Commissioner’s determination in such cases is enforceable by the Federal Court. This Policy is subject to review and may change from time to time.